Georgia State University CIBER is thrilled to announce that it has received a renewal grant from the Department of Education for the years 2018-2022! 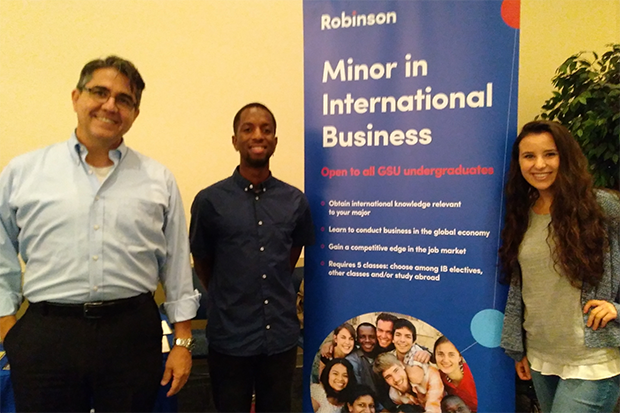 CIBER sponsored Georgia State’s CULTR World Languages Day, which provided both high school and college students an opportunity to connect with representatives of various international-oriented fields. 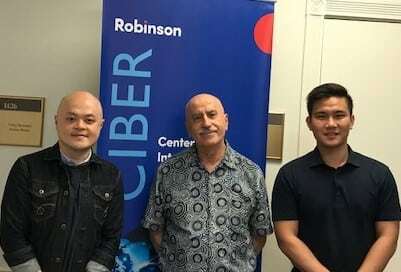 In June, Bryan Chiu and Marcus Chow visited GSU-CIBER to be mentored by Dr. Tamer Cavusgil. Both Bryan and Marcus are from the Open University of Hong Kong. They also participated in the International Business Pedagogy Workshops during their stay in Atlanta. 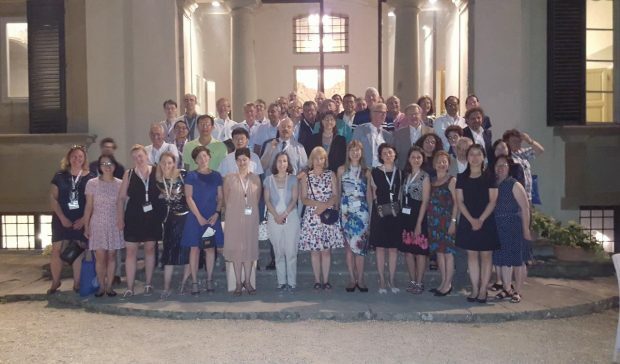 GSU-CIBER has hosted several successful years of the International Business Pedagogy Workshops in Atlanta. 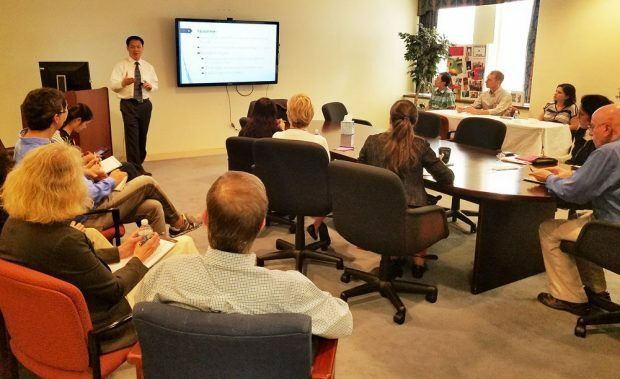 On April 9-10, 2018, GSU CIBER partnered with Leeds University Business School on a similar event, using the Atlanta workshops as a model. The GSU CIBER faculty and staff met with its advisory board on October 19, 2017. Discussion took place around current and future projects, including the upcoming CIBER grant proposal. Thank you to the GSU CIBER Advisory Board for your time and commitment to this center and to Georgia State.